Hongda S680 is an optical USB 2.0 fingerprint scanner that is able to scan rolled and flat fingerprints. 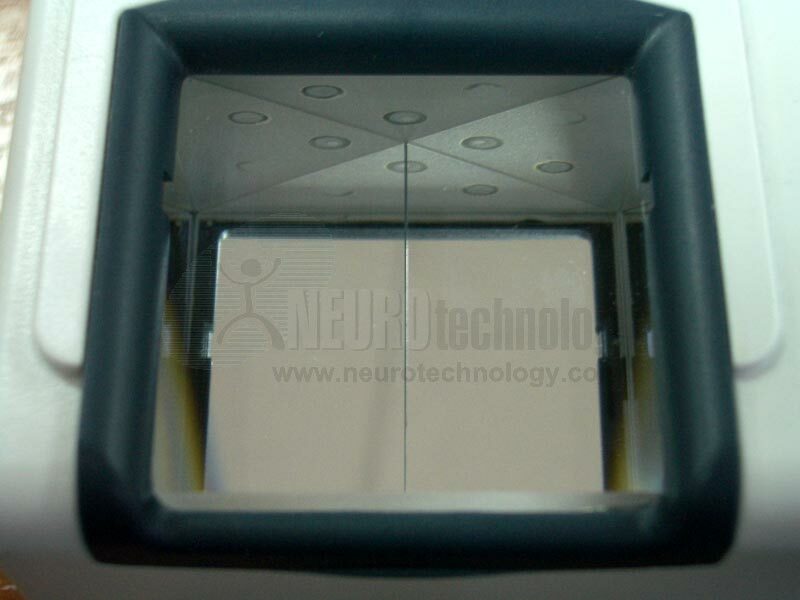 A plastic lid can be mounted on top of sensor for more comfortable flat fingerprint scanning. Free Fingerprint Verification SDK – will allow to capture only single fingerprints using this scanner as it does not include fingerprint segmentation components. 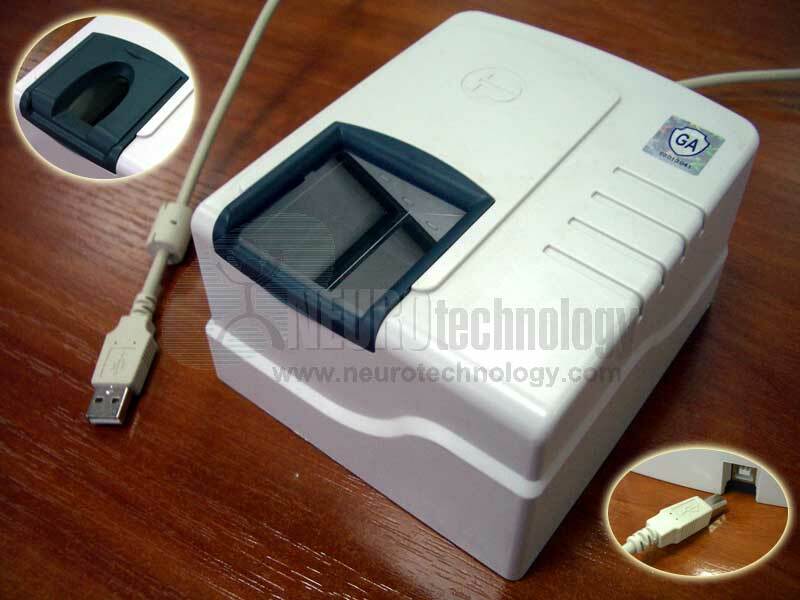 Manufacturer Hongda Opto-Electron Co., Ltd.
Buy S680 at Biometric Supply – a subsidiary of Neurotechnology. S700 – four finger scanner.